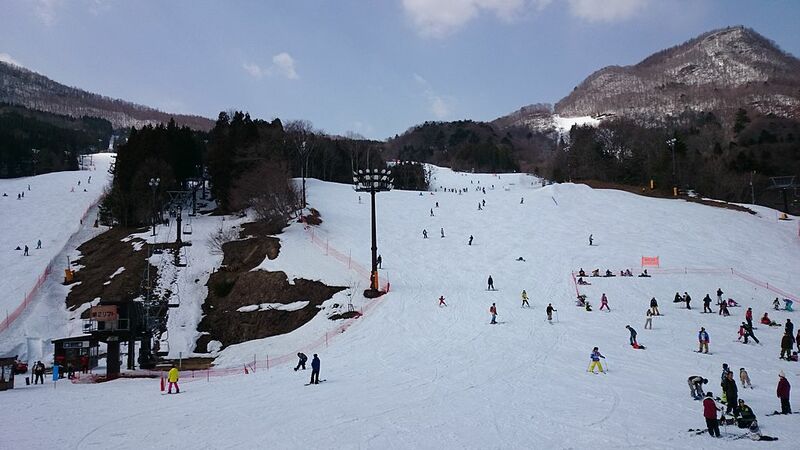 This ski trip to Japan takes students to Minakami, one hour outside of bustling Tokyo. Including full day ski classes, snow trekking, and cultural activities, this itinerary is the back-to-nature adventure. Students will have the opportunity to take part in four full days of ski lessons from our ski rep, allowing them to develop their skills and confidence on the slopes. Want to see more of Japan? Additional destinations and itineraries are available for this trip and can be tailored to fit your requirements. Speak to a specialist now for more information. Meet The Learning Adventure’s ski rep at the airport and board your transfer to one of Japan’s top 3 ski destinations: Minakami. Drive through the beautiful winter landscapes surrounding Tokyo before arriving at the purpose-built lodge. Get fitted for our gear in preparation for the next day. Listen to a safety briefing from your ski rep who will ensure you are best prepared. Wake up bright and early ready to hit the slopes. Ski classes run every day from 10.30 to 12.30 and 13.30 to 15.30. Enjoy lunch on the slopes so that you have as much time to ski as possible. After jam-packed days of skiing, students can take part in various evening activities, including a traditional Taiko Drumming class, an interactive lecture about Japanese culture and history, a Japanese calligraphy class, and teambuilding games such as ‘It’s a Knockout’ and ‘Just Dance’.